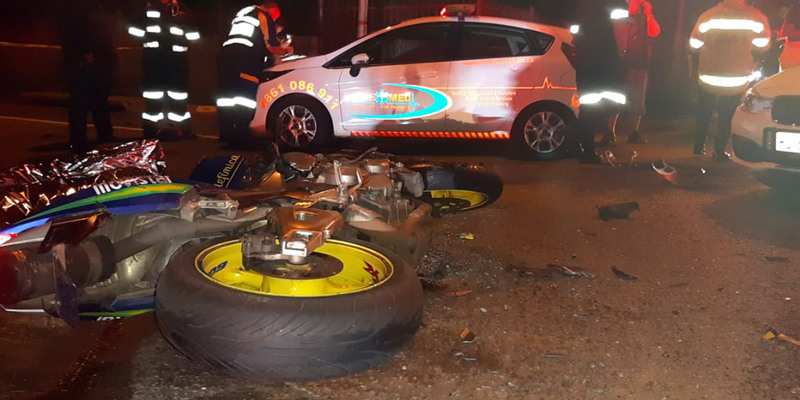 Rider Killed in Witpoortjie, GP - Motorcycle Safety Institute of S.A.
A 54-year-old man was killed this evening, just before 6 pm, following a motorbike collision on Progress Road in Witpoortjie, west of Johannesburg. 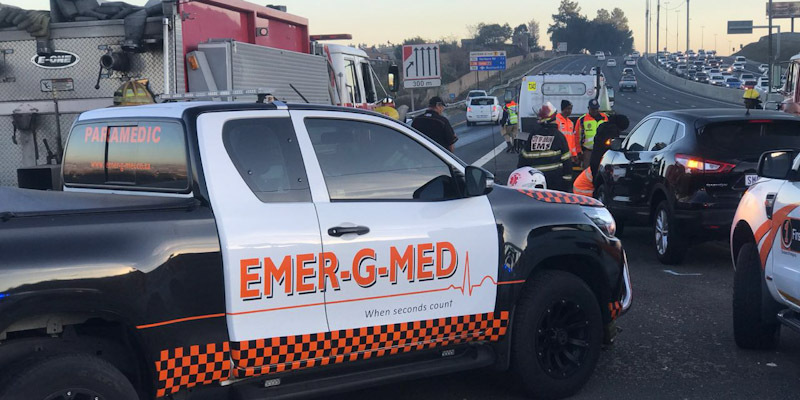 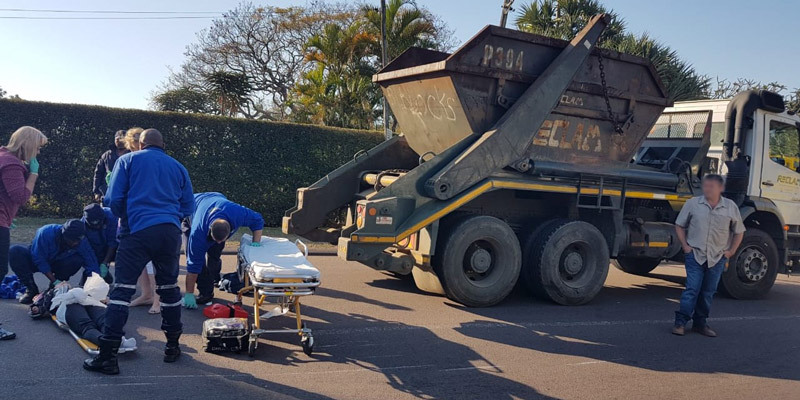 ER24 paramedics arrived on the scene at 18h03 to find the man lying on his back in the middle of the road, his motorbike lying a short distance away. 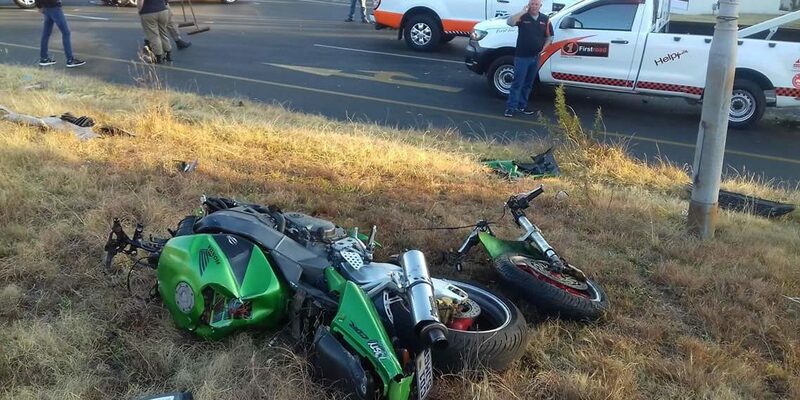 It is believed that the motorcycle had collided with a light motor vehicle.